Early on, KbPort™ designed and sold sophisticated video systems, which is where our event triggered cameras or ETCs, originate. 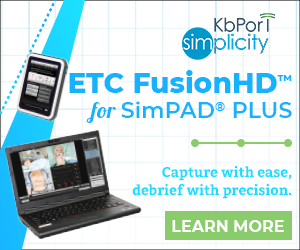 The ETC was originally designed for use in the medical simulation environment where it excels as the only true portable digital recorder that interfaces with hi-fidelity simulators. 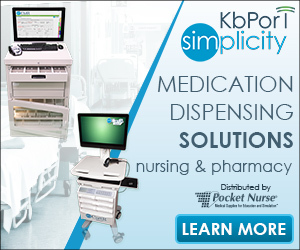 KbPort™ designed the ETC so that it can adapt to other uses outside of medicine. ETC technology has been used for medical simulation, psychology research, counseling, and department of defense projects, but where else could it be implemented? A modified version of the KbPort™ ETC (event triggered camera system), has been used over the past years by The Atlantic Paranormal Society (TAPS) and seen on the Sy-Fy™ channel’s Ghost Hunter program. 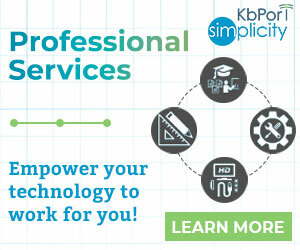 Jason Hawes, Grant Wilson, and Britt Griffith of TAPS have tested the ETC, utilizing features to assist in their investigations, while providing feedback to KbPort™ on the strengths of the product. Through these tests, KbPort™ was able to tweak the system so that TAPS could benefit the most during investigations. Sensors such as Temperature, Barometric Pressure, and Humidity along with EMF readings were tagged to each audio and video stream, with the ability to display in real-time. This offered a system with the most collective and readily available information at hand. 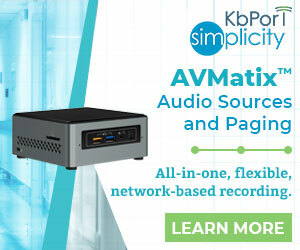 KbPort™ had achieved the goal of having one recording containing all of the data while remaining synchronized. The ETC allowed the investigator to manually flag events during live recordings or during post process, which places a visual marker in a running log file, assisting the investigator during analysis of data. Infra-Red, Thermal, and Ultra Violet cameras were used with the ability to overlay images for comparison reasons or even side by side analysis. Internal and/or external microphones could be added and the audio is attached to each video stream. Britt Griffith stated that he had found a new passion during his investigations due to the ETC. Featured in the Pittsburgh Business Times in April 2010.